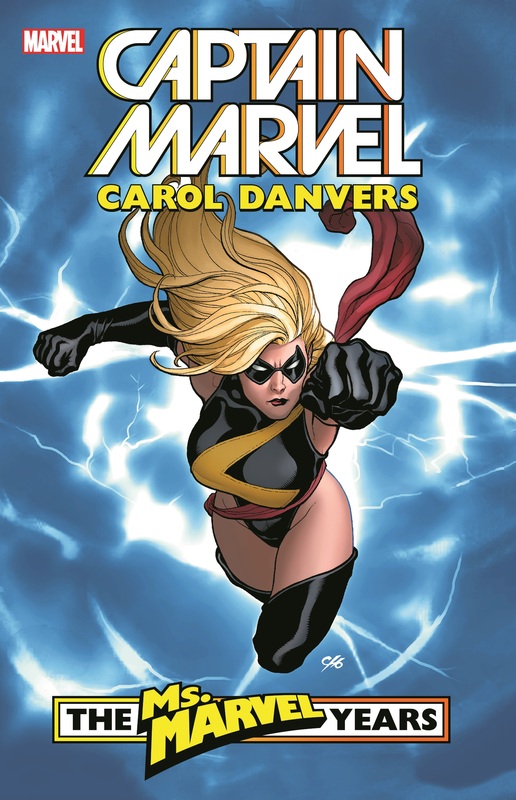 Collects Giant-Size Ms. Marvel #1, Ms. Marvel (2006) #1-17, Ms. Marvel Special #1. 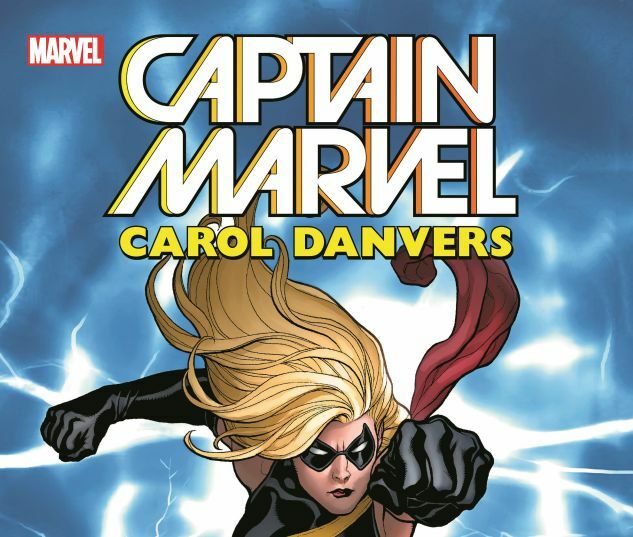 In the "House of M" universe, Carol Danvers glimpsed the full potential of her life. Now she embarks with renewed focus in a bid to become the best she can be! 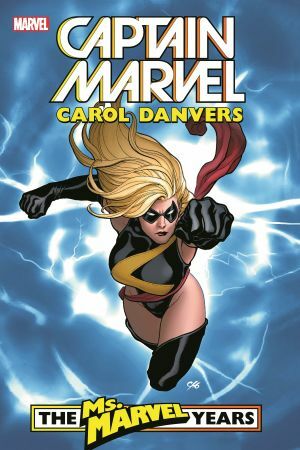 With support from friends like Captain America and Jessica Jones, Ms. Marvel is determined to become the greatest hero around - and stopping an alien invasion that could end life on Earth is a good start! But when Civil War erupts, whose side will Carol be on? She's joined by fellow Avengers Wonder Man and Julia "Arachne" Carpenter, but what will their mission be - and is everyone truly on the same team? When the dust settles, a crossroads is reached, and a decision must be made that will change the course of Ms. Marvel's life!